General’s bag in bag system will make filter packs and drop one or more into an overwrap package at high production rates. 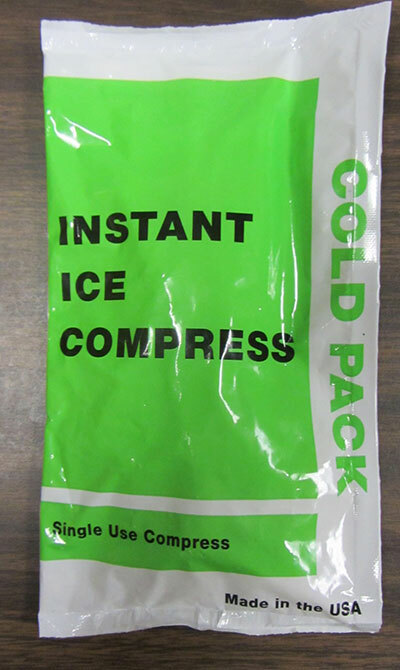 Other application s include producing instant cold packs and instant hot packs. For coffee the General 643AC-C the top machine makes filter packs and drops them into the bottom machine making the protective overwrap package. 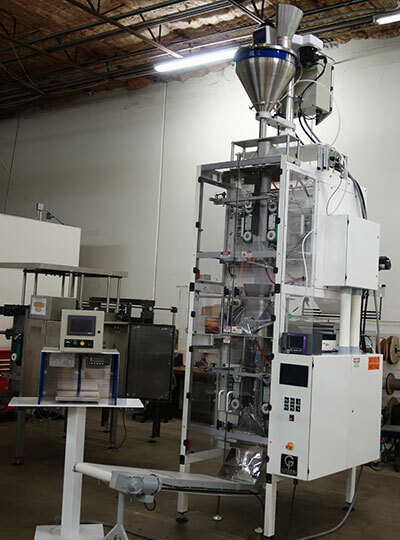 This system produces one in one packs for in room coffee brewing and multiple filter packs in the overwrap package for cold brew and airline use. Converting from single to multiple packs is a relatively quick process. 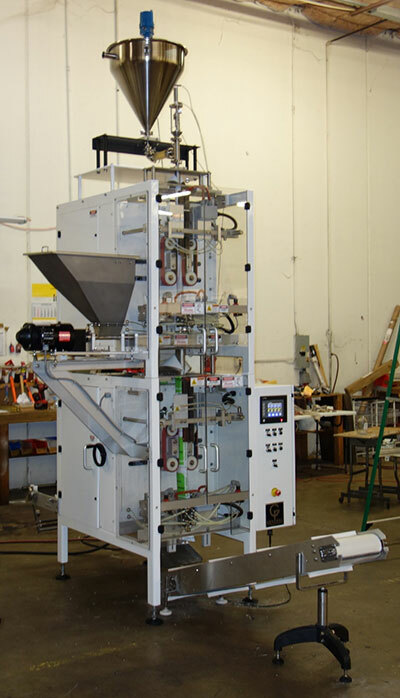 For making instant cold packs and instant hot packs the top machine makes water packs that are dropped into the master package along with the reacting chemical. General designs and manufactures both the water filler and the horizontal auger filler for the chemicals.